Mr. Nance enjoyed camping, fishing, Ham and CB radio operations and computers. 70 years, 7 months and 30 days. Mr. Nance was also preceded in death by one brother, Charlie Clay Nance. 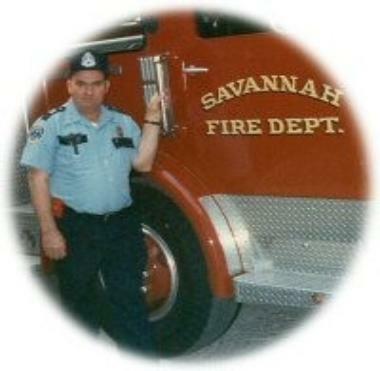 James was an active Firefighter from June 1974 - July 1999 and retired as a Fire Captain. Charlie and Abby Clay Nance. Robbie Jo Holt, who survives.